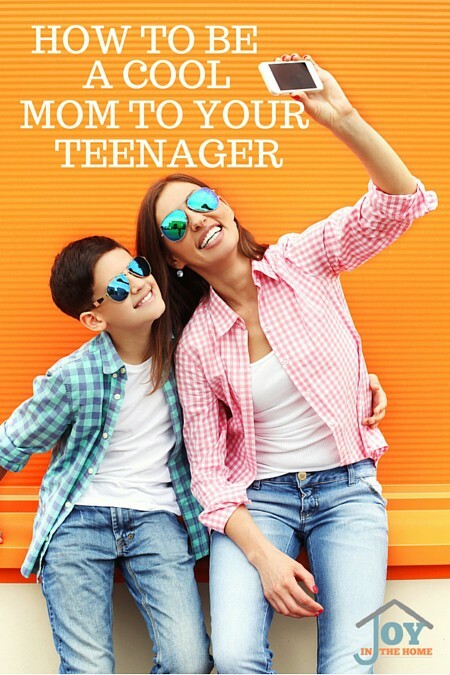 All moms desire to be a part of our children's lives, even in the teenage years. We want them to view us as being cool and approachable to discuss the things that matter to them. 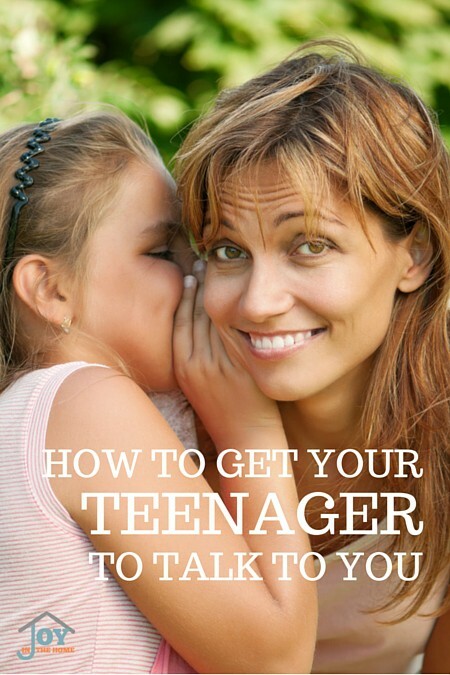 However, wanting and getting is two different things when it comes to parenting teenagers. I look back on my teenage years and can't imagine ever talking to my mom about the things that were going through my mind during those years, my struggles and temptations or even talking about little things that made my day stand out from the rest. It wasn't always like that, in fact, it was the opposite for me. I always wanted to talk and about everything, until I hit my teenage years. Realizing that this switch happened in me without anything causing it, makes me extra sensitive to how I parent my children in their teen years. Don't get me wrong to say that I'm a soft parent, because I'm not. Some may even describe me as strict or overbearing and I would have to agree with them. I don't feel that there really is any other way to raise christians in our culture without being particular and being careful and choosy with what you do and with whom you do it. The challenge in parenting like this is that you have to work extra hard to keep that communication road open, both ways. It is important that you take time every day to talk WITH your child, not at them. Ask them about their day, their interest, their frustration, their short comings, their strengths, their goals, their accomplishments, their needs and their desires. Don't leave anything out that you talk with them, of course, not all at once but when you talk daily you can switch things up and let your kids know that you really are there with them, for them and behind them. I was crazy about boys in my teenage years. My mind was always on the boys, scanning to see any cute ones and never shy to go and talk with them. I never talked with my mom or dad about boys. Remembering how much of my years were spent in these thoughts, I knew that I would be sure to ask a lot of questions to learn about my children's desires, help mold them in finding Godly mates and make sure they knew that they could talk to me about even their attractions to the opposite gender. We love that our children have their eyes on potential mates for lives and not just ‘dating' to be with someone. They speak openly about what they desire in a spouse and we pray together for their future mates. As your children grow up, you naturally move from being a parent to being a coach and then a friend. If you aren't being intentional about your relationship, keeping those roads open for discussions, they won't come to you for advice or to confide in you. It isn't easy raising teenagers, but with the right focus, it will be the best thing you ever accomplished and they will thank you for the work you put into their lives.